Sustainable production of up-to-date and trendy fashion in seven selected sewing factories in India and China. This involves sustainable improvement of production conditions and social and environmental standards in the factories in these countries. 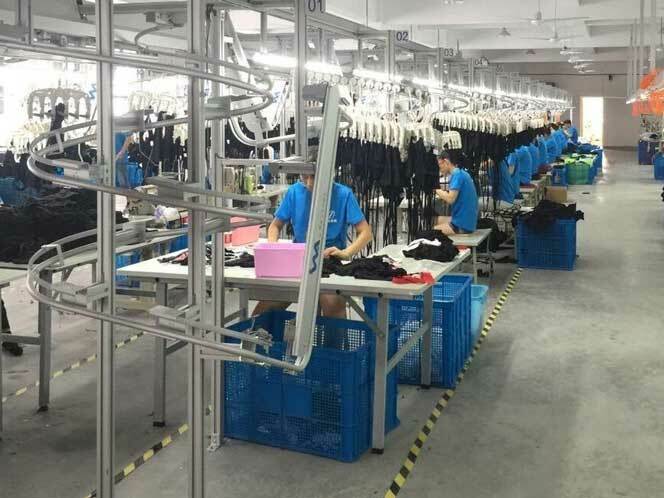 To ensure sustainable production in seven selected factories in India and China, the Blutsgeschwister fashion label has entered into a development partnership with the German Development Corporation (DEG). 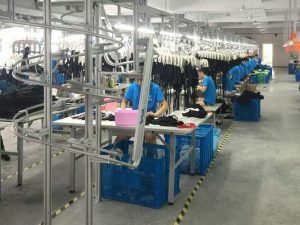 To achieve the sustainability targets, the fashion label – working with the Fair Wear Foundation (FWF) – has produced a detailed analysis of the current situation in the factories, identified opportunities for improvement and taken steps to address them. As part of this process, four suppliers in China and three in India were audited. Following this analysis, elected employees in each factory were assigned responsibility for informing their colleagues about labour rights and representing them in dealings with the management. This formed part of an FWF Workplace Education Programme. In addition, the entire management and around a fifth of the workforce in each factory were trained in fair production standards. Knowledge of their labour rights benefits the employees of the supplier factories in a number of ways. The FWF standards improve health and safety in the workplace, and the opportunity to complain enhances employees’ rights. The compiling of detailed information on the restructuring of the procurement, the production chain and information on the development of new country routines with reference to and concrete details of costs and in particular personal costs highlights 1) what the establishment of sustainable structures in the textile supply chain comprises and costs, and 2) what even a small committed textile company and fashion label can achieve. To achieve results that are as far-reaching as possible, the teaching materials are made available to other interested companies.